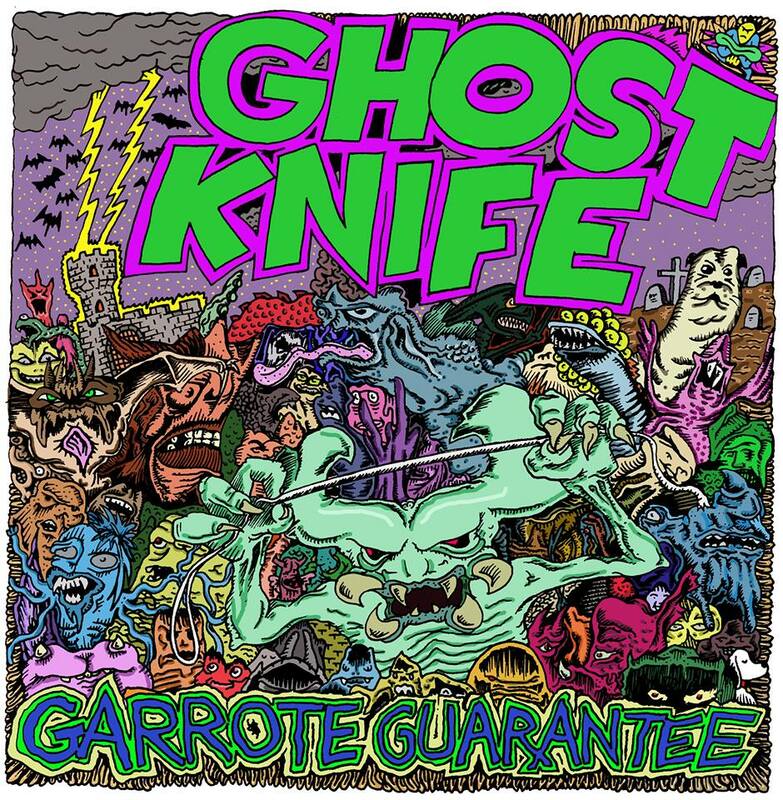 GHOST KNIFE "GARROTE GUARANTEE" OUT NOW!!! OUT NOW: GHOST KNIFE 7"
The records are here and shipping starting now! All pre-orders are being packaged up and sent off in the order that I received them. A bunch are going out today, and the rest will go out this coming Monday. I hope to see you there. Yes, you. 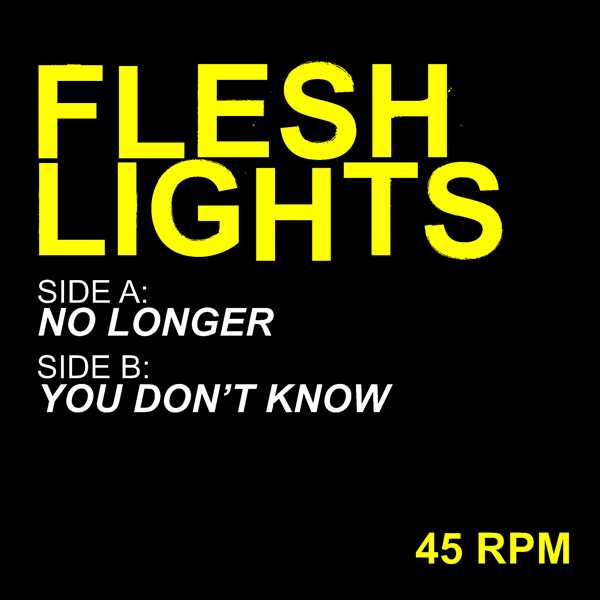 ORDER NOW: FLESH LIGHTS "No Longer" b/w "You Don't Know" 7"
The new Flesh Lights 7", months and months in the making, is finally ready and shipping NOW! On the A-side, "No Longer" is a punk/power pop gem masterfully lead by guitarist Max that I knew I just had to release as a single the first time I heard the band play it live. The B-side track "You Don't Know" puts bassist Jeremy in the forefront for a swagger-filled tune that will get stuck in your head for days. Both songs have been "fan favorites" (read: my favorites) of their set from the past year and are sure to win over longtime fans and newcomers alike. This new 45rpm 7" single was recorded by longtime friend and confidant, Mike Vasquez, at the recently relocated Sweatbox Studios of the Pacific Northwest. Order now by clicking this link to order. Limited edition RED vinyl is limited to 100 copies. When they're gone, then only the black vinyl option will be available. We're releasing a new Flesh Lights record! 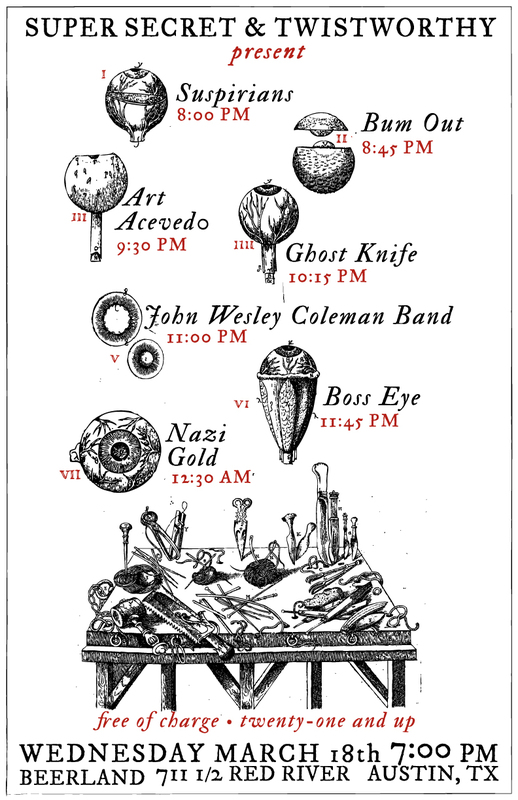 Come out to Beerland on June 12th for our record release show! 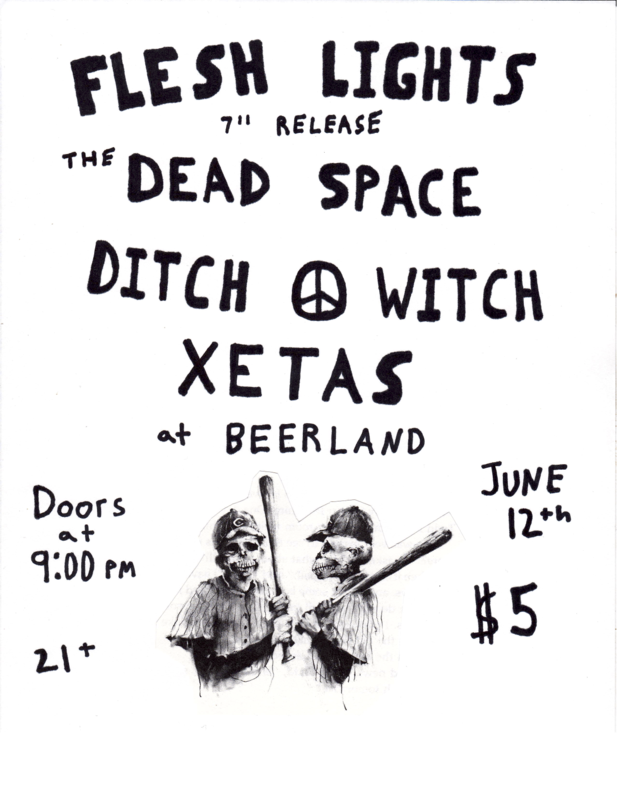 Also playing are friends The Dead Space, Ditch Witch, and Xetas. Good times guaranteed!